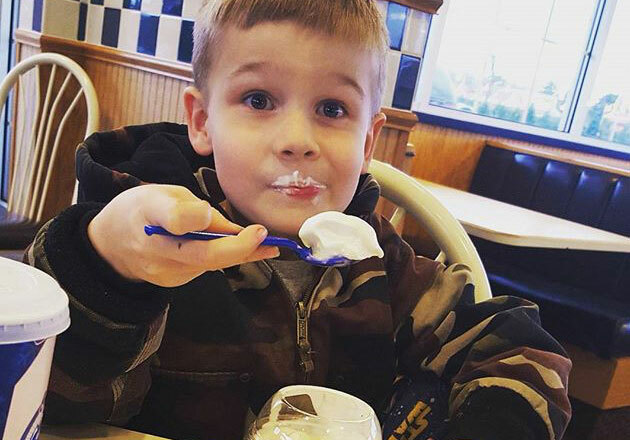 Let’s face it, after a long day of work or school, coming home to a pint of Fresh Frozen Custard is rewarding for anyone. 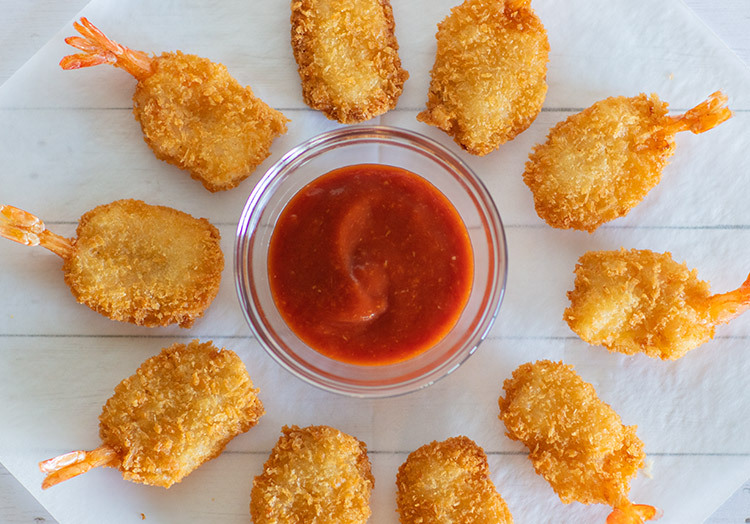 Don’t have time to make a dessert for that function you forgot about? Don't sweat it. 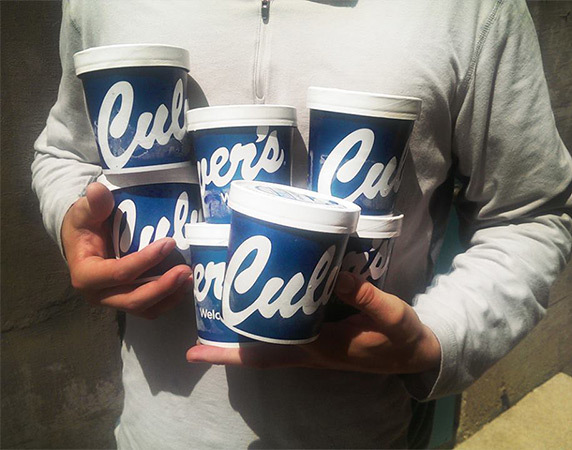 Simply grab a few of those pints of Frozen Custard you’ve cleverly stored and you’re ready to go! A pint comes with enough frozen custard to share with that special someone for those really sweet moments. Or, keep it all to yourself. 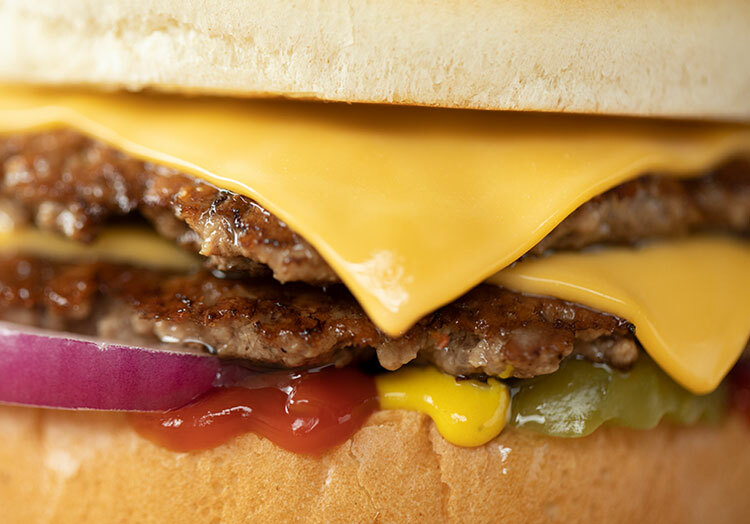 We won’t judge. 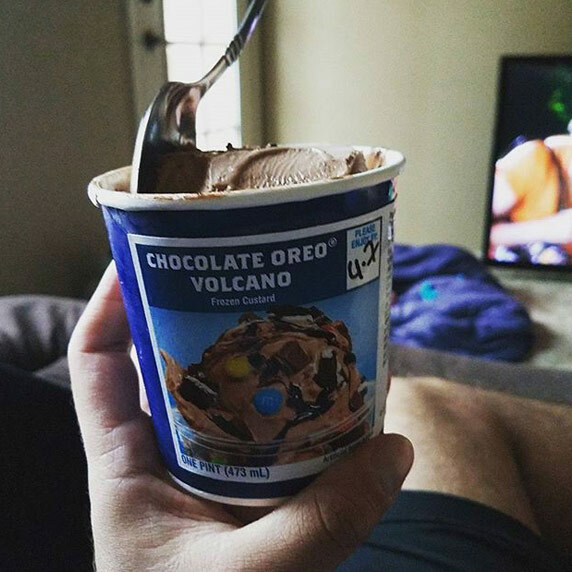 Did you know you can ask to have the Flavor of the Day packed as a pint? 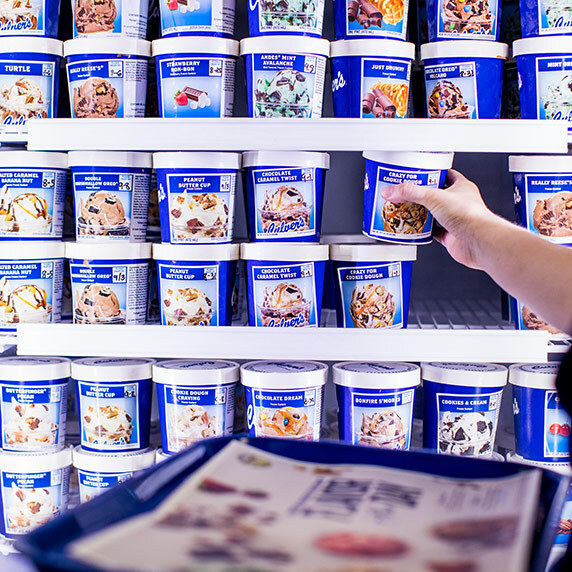 Now you can enjoy your favorite flavor whenever you like, right from your freezer. Some days call for a few spoonfuls. 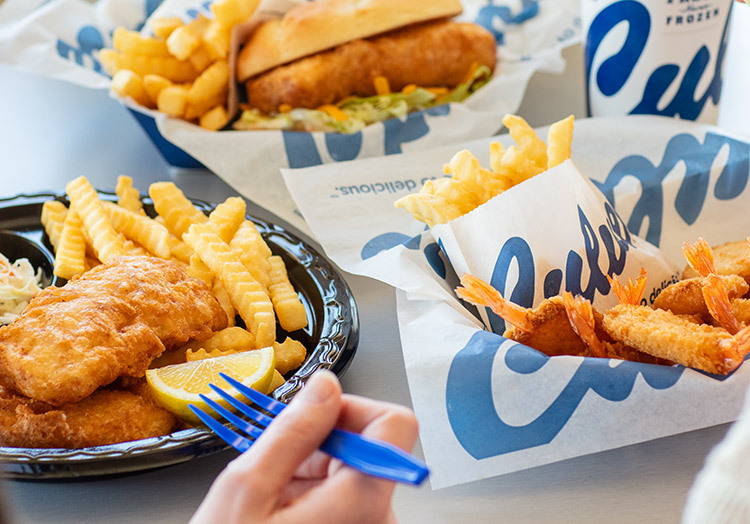 Other days call for an entire bowl. 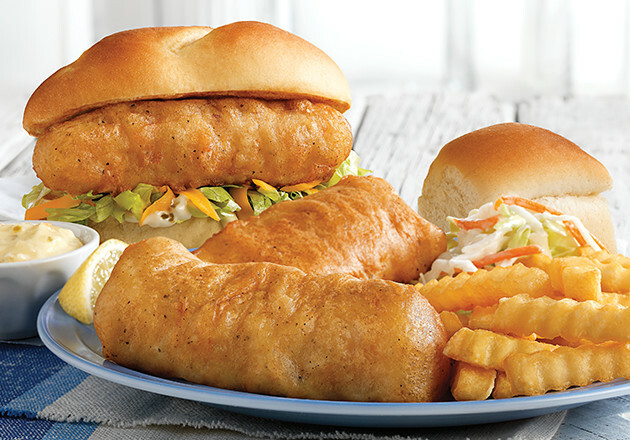 Whatever mood you’re in, you know that your freezer is fully stocked and prepared. 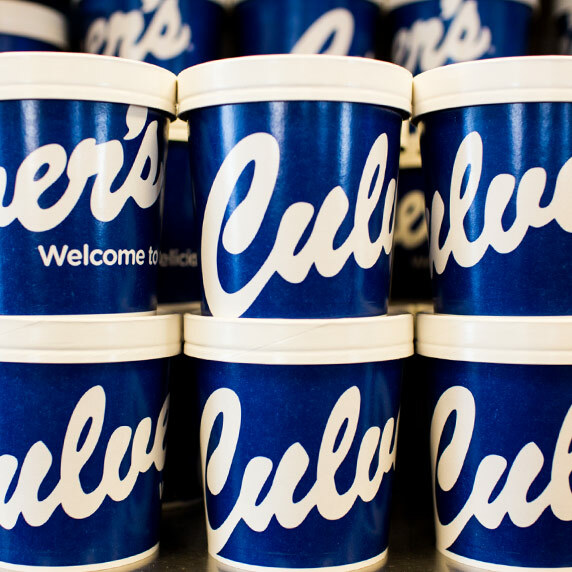 Next time you’re near your local Culver’s, stop by and grab a pint of frozen custard for later – you never know just when it might come in handy. 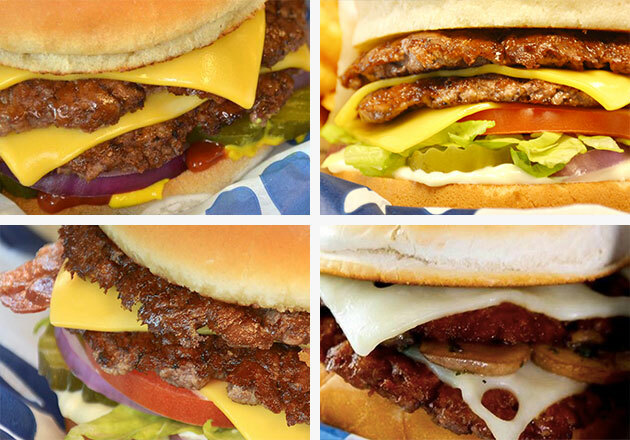 NEXT Culver’s Quiz: Which ButterBurger® Are you?